We are surrounded by truly amazing natural scenery, the perfect backdrop for a winter holiday. The Monterosa Ski area has continued to innovate and improve over the last 30 years, giving you lots to discover during your days on the slopes. The lifts and runs in the Monterosa Ski area are among the best in the Aosta Valley. Gressoney-la-Trinité is right at the heart of the Monterosa Ski carousel, with its ultra-modern facilities and 200 km of ski runs to suit every level of ability. 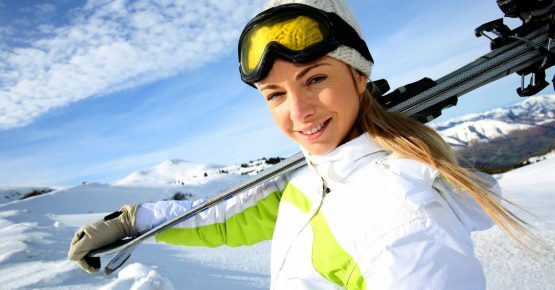 It is also the ideal starting point if you want to ski on to Champoluc and Alagna. You can follow the old “Gialla” (Yellow) trail between Gabiet and the stunning Punta Jolanda area, an exciting route that’s strictly for the expert skier. 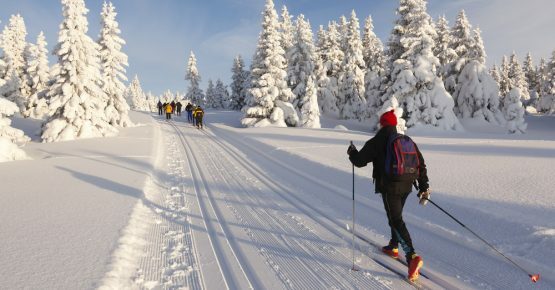 Cross-country skiing enthusiasts can join the 25-km circuit at Gressoney-Saint-Jean. 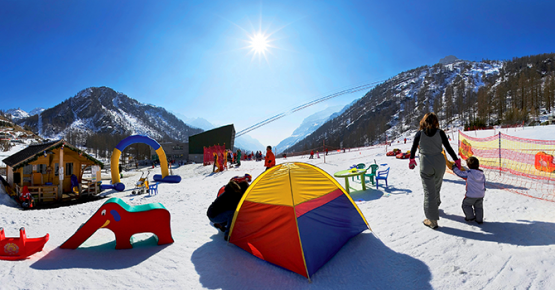 Children will enjoy the Snow Park near the Staffal cable car, a fun introduction to skiing.